The lull of winter is on it’s way out. The thought of spending more time outdoors is actually something we can do. Also, the extra day light provides more opportunities to get out and enjoy the outdoors after the work day. 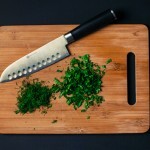 One of my favorite things to do is to visit a green space, and pack up a dinner and enjoy the outdoors after work. Sometimes even a quick fire at Jester Park is just what one needs after a day in the office. 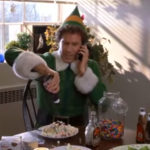 If you haven’t done something like that after work, I highly recommend it. You don’t just have to go camping to enjoy some s’mores. 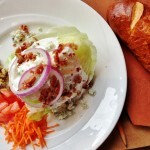 I’ve thought some of some of my favorite places to eat outdoors, and here they are! 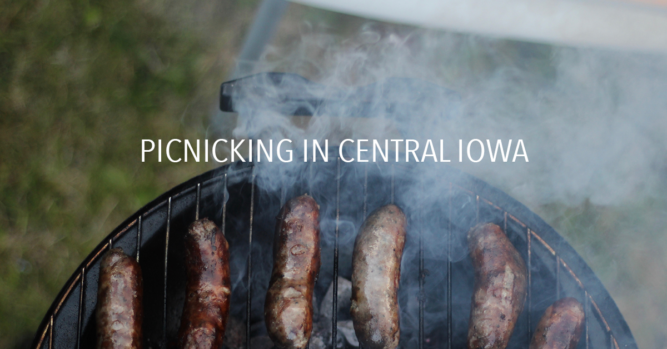 Pack up a blanket and a basket full of goodies and travel to one of these six greater Des Moines area picknicking spots. If you live downtown, the John and Mary Pappajohn Sculpture Park is going to be an easy commute. If you want to drive in, there are plenty of parking spots available. Seat yourself on a grassy 4.4 acres with artwork by 22 of the world’s most celebrated artists. Just be sure to keep food and drink away from the sculptures so they don’t get ruined. 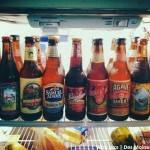 A good thing to note is that city park rules prohibit glass bottles, and alcohol is allowed by permit only. Find it: 1000 Grand Ave. This is one of Des Moines’ favorite spots for all things recreational. Gray’s Lake has a variety of places to picnic. You can picnic on the beach or on the large green space in the southeast corner of the park. Before or after your picnic, you can take a walk around the 100-acre namesake lake. If you’re up for a post-picnic adventure, stop by the rental area and rent a paddle boat or a canoe. Jester Park is a beautiful, 1,675-acre park located on the western shore of Saylorville Lake and it’s perfect for picnicking. If you have kids, this would be a great spot because they have a large playground to fit their imagination. There are five picnic shelters within the park. Several of them offer views of the lake while others are located in private, wooded settings. Pro picnic tip: Shelter #3 near the children’s playground is the most popular shelter, with Shelter #5 near scenic Discovery Pond being the second most popular. Week nights at Jester is one of my favorite places to relax after work. 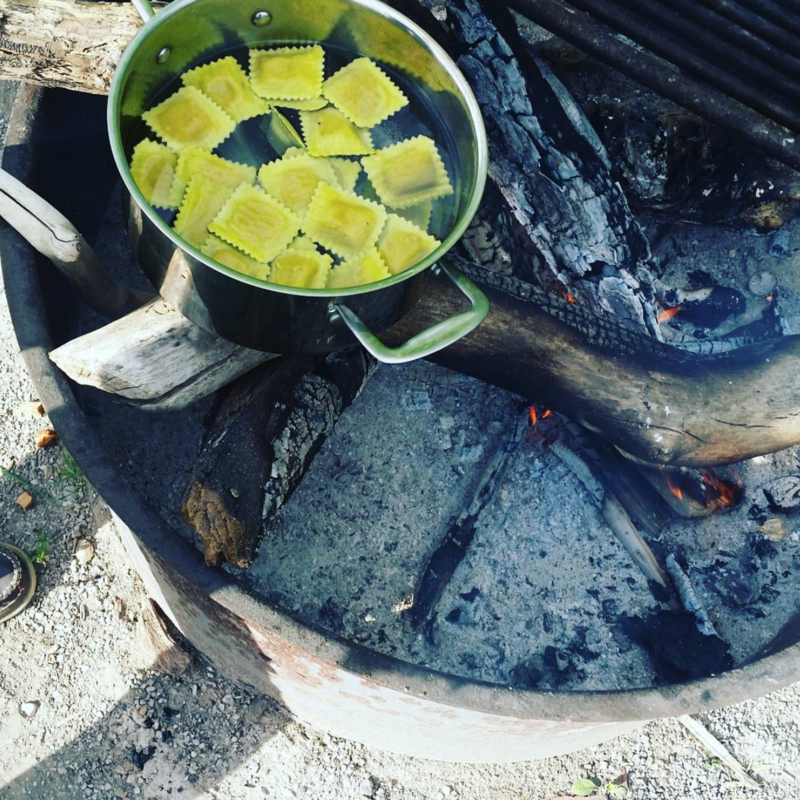 My wife and I cooked pasta on an open fire… #foodster. Maffitt Reservoir is a quiet spot located southwest of Des Moines. The lake is essentially a backup water source for Des Moines Water Works. There are large trees in the picnic area with plenty of grilling and a fire ring to have a cookout. After your meal you could take a 4.5 mile walk around the lake on the trail or test your luck while fishing the reservoir. Walnut Woods State Park is another gem located southwest of Des Moines. The park is nestled in bottomland of the Raccoon River. There are numerous shaded picnic areas with fire grills and tables. Several picnic locations are close to the river for easy access to fishing and trails for post-picnicking fun. The park also offers a lodge for rent. Sources state that it was built in the 1930s, of limestone brought in from an eastern Iowa quarry, and rough-cut hand-filled lumber. It’s a unique structure that reflects the hard work put into constructing it. This area provides one of the most view of the downtown Des Moines area. The sunsets are amazing, the blue sky days are beautiful, and the grounds are pretty and provide plenty of space to spread out on a blanket. 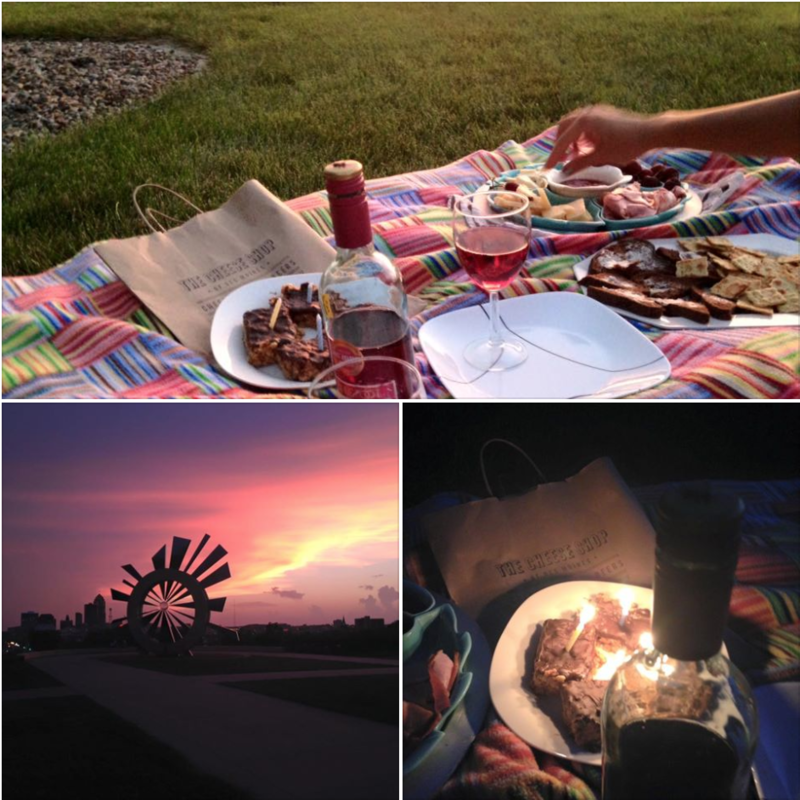 Whether you’re enjoying a quick luck break on the capitol grounds or hanging out in the area by the Shattering Silence sculpture, you’ll have plenty of space to enjoy a picnic on a beautiful Des Moines evening. If you’re looking to explore after your meal, there are over 40 different monuments, statues, and memorials through the Capitol Complex grounds. 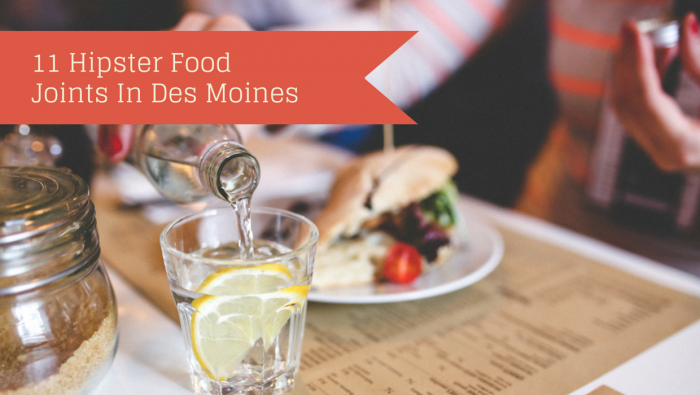 What are some of your favorite spots to picnic at in Des Moines? Leave a comment or chat with us on social media! 9 Places for Date Night on a BudgetFrom Craft Room to Taproom - Do Kids Belong in Breweries? These picnic ideas are fab. Cooking pasta on a campfire? How creative and fun. Gotta go and grab our picnic basket.